We are thrilled to announce that we’ve officially joined Compass, a technology-driven real estate company. Fusing the best of a brokerage and startup, it will allow us to elevate our business and continue to provide our clients in the greater San Diego region with exceptional, next-level service. Whether you’re interested in exploring your real estate options to buy or sell, or simply just looking for a free home valuation, contact us today to set up an appointment and find out more! Here’s a quick look at how Compass empowers us as real estate agents. By providing operational support staff in every office, Compass allows us to focus on the core operations of our business: building relationships with clients and knowing every nuance of my market. 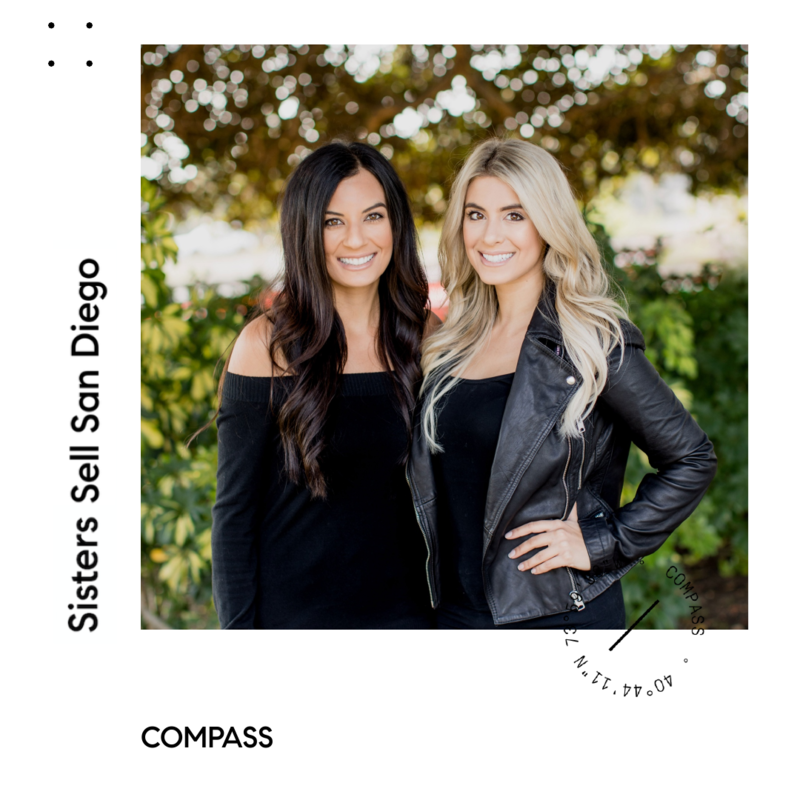 As San Diego natives, we were so thrilled when Compass expanded to San Diego. And now, as Compass agents, we are so proud to be a part of the Compass family! Whether you are thinking about buying or selling, or would just like more information on the current real estate market, don’t hesitate to contact us!